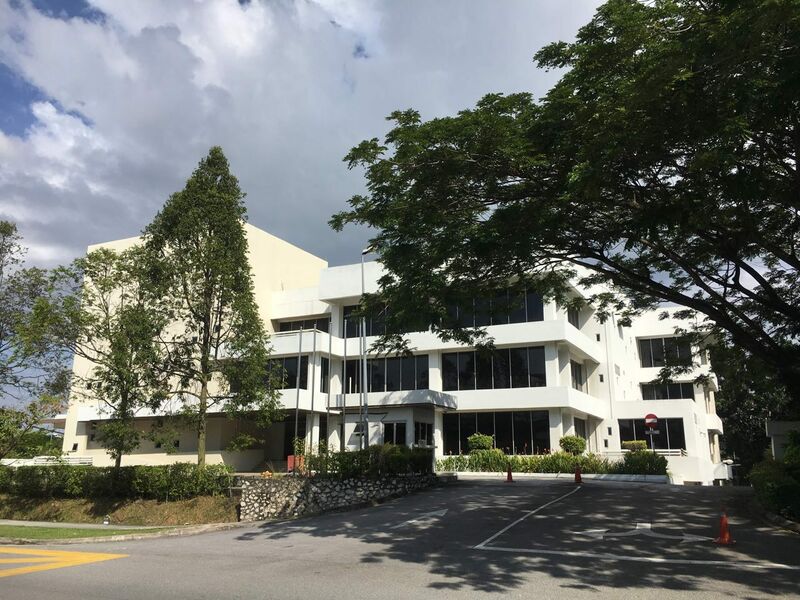 29 November 2018, Malaysia – Knight Frank Malaysia (Knight Frank) are pleased to announce that they have completed the sale of an office building located at No. 3505, Jalan Teknokrat 5, Cyberjaya on behalf of Michaelian Holdings Sdn Bhd (the vendor) to a public listed company. 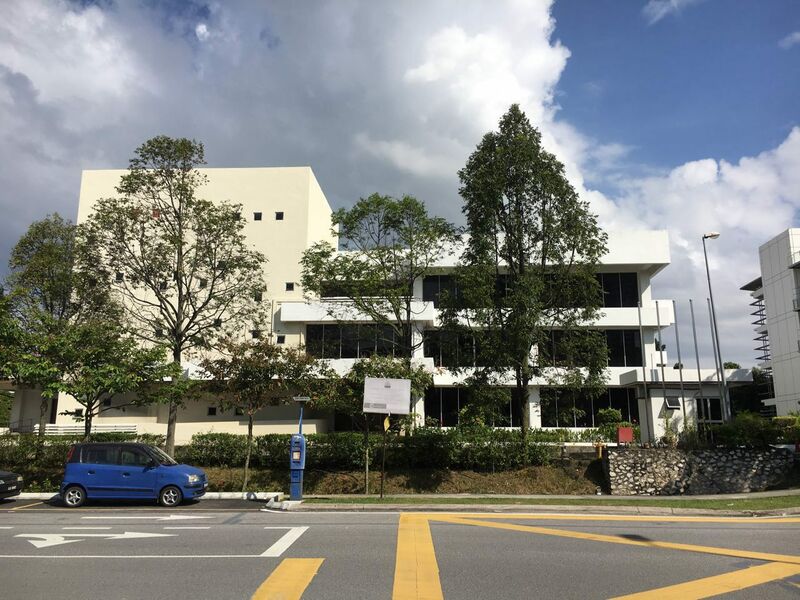 The purchaser paid RM28, 800,000.00 for the 3-storey office with 2 levels of basement car park. It sits on a land area measuring 58,653 sq ft with a net lettable area of circa 52,473 sq ft offering a total of 191 car park bays.